In the Arnhem-Nijmegen region there are an increasing number of Chinese suppliers of lithium ion batteries destined for the electric bicycle (e-bike) industry. Part of the reason for this is that the Chinese companies are locating close to the companies they recognize. 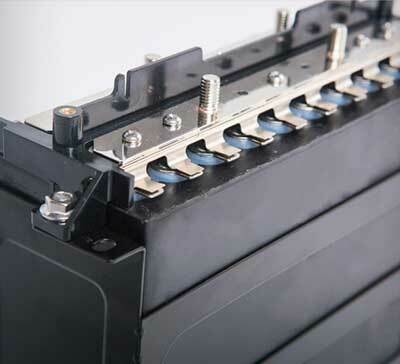 Suzhou Phylion is one of the most well-known Chinese producers of lithium ion batteries. The European headquarters for Suzhou Phylion has been established since 2010 in Arnhem. Business has been so good that they are making plans to expand in 2013. After Phylion Yoku Battery Netherlands arrived in Duiven in 2012, and Bafan Electric Motor Science Technology BV in Nijmegen. These companies have served as models for other Chinese companies from this sector, many of which are weighing decisions to open locations in East Netherlands.